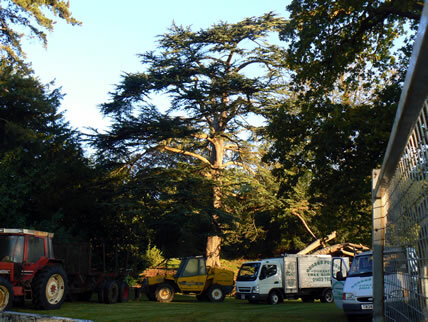 With over 25 years experience George Potbury Forestry Ltd offer a comprehensive service for all aspects of tree care. £10 Million Employers Liability Insurance. All work carried out to BS3998 British Standards for Tree Work. Many private, commercial clients including schools, parish councils and churches. Modern equipment all compliant to relevant safety standards. All tree preservation order work undertaken with paperwork completed on your behalf.